“...to remain committed to the political transition, constitutional order, to play a constructive role in the process and to reject violence’ is the essence of a UN Security Council Presidential Statement urged forward on basis of concern at recent worsening in cooperation among the political factors and growing risks to the transition process set into motion last year. 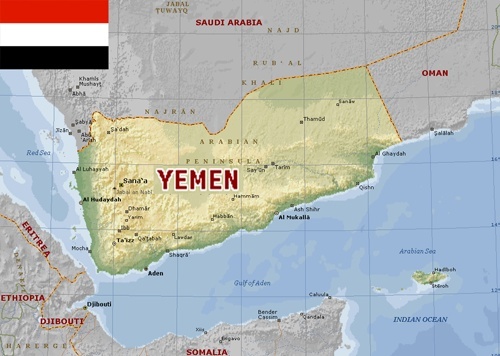 Yemen has continued to suffer from political upheaval, repression, violence and ever growing humanitarian challenges. See Our Blog for Film latest on Yemen from January 26, 2012http://diplomaticallyincorrect.org/films/blog_post/progress-opportunity-for-yemen-peaceful-political-transition-by-susan-sacirbey/44212.